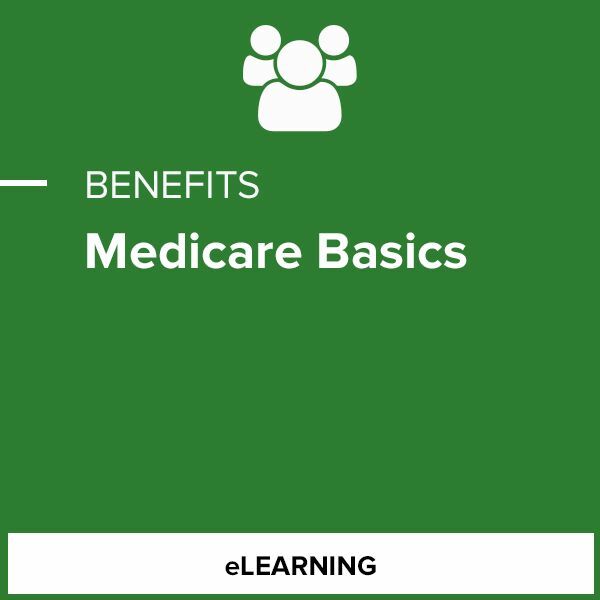 This self-paced interactive course provides a comprehensive overview and historical look at the Medicare program. It is designed to help employers understand Medicare benefits, how Medicare coordinates with their existing employer-sponsored health care plans, and their reporting responsibilities under the Data Match Project. The financial aspects of Medicare are examined including how Medicare is financed, who is responsible for managing payments made by Medicare, how provider payments are determined and how beneficiaries pay for Medicare coverage. The impact of the Affordable Care Act on Medicare is also covered.